Are you looking for good moving companies? Choosing a reliable and good moving company is very important. 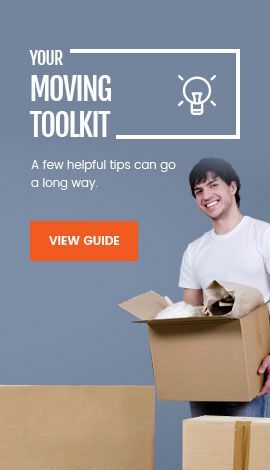 Relocating is already tedious and difficult, so you have to find a moving company to make the relocation convenient, affordable, and easier. Once you have labeled, organized, and created a list of your belongings, it’s time to look at what our moving company has to offer for the transportation of your valuable belongings. There are a lot of moving companies available in the market today. But, you wouldn’t want to hand over your precious chinaware or a valuable piano to a stranger. The first and the most important quality is the good reputation of our company. You want to hire a company that you trust. The good reputation will save you not only time but also the money. Additionally, when you hire our reputable company, you stand to benefit from great rates. It’s easy to build the trust to a company with a good reputation. You can have the idea about our company’s reputation by reading the reviews on your local business bureau or C&C Shipping website. Customers don’t give great reviews to a provider that under delivers or overcharges. Experience matters because years of business provides a record of accomplishments and shows what qualities company delivered to customers. 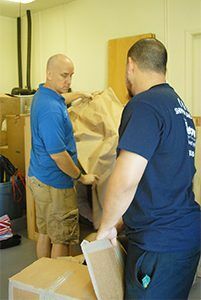 We are a good moving company that has more than 20 years of experience in the moving business. 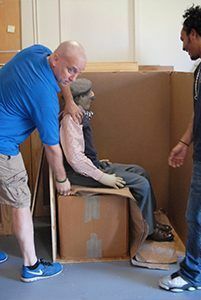 We can move bulky items such as a piano or furniture through the hallway and corridors as well as how to package fragile items. Due to our experience, we undertake the relocation process in record time. Additionally, we guarantee that your precious belongings will be delivered to your destination unharmed and in excellent condition. This is an important quality because some items are simply irreplaceable. Specialty Items moved with extra care by C&C Shipping. Our moving company has a valid license. A license is a proof that our company is qualified to do the job efficiently. You can ask for our license number to verify the validity, or you can do it by searching from the local authority or government database. Reliable moving companies are insured. The right coverage guarantees stolen or broken items are replaced. However, you can consider your homeowner or renters’ policy to verify whether it covers your personal belongings. If it doesn’t, then you may opt for additional moving insurance. Everyone wants the relocation process to be convenient and stress-free. This entails safe and quick service. However, things can go wrong. Some of your belongings may get destroyed, or you may lose your items. Don't make the moving process take “forever” to complete by other company or yourself. We can give you the service you have been looking for. 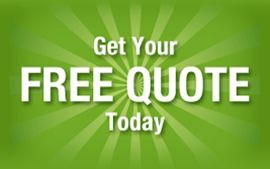 Give us a call for your Free estimate and we will be happy to assist you with anything regarding your next move. We are a professional, reputable, reliable, and well insured moving company. Call us today at 1-800-330-8985 or click HERE to fill out a quick form.